Super Battle Racers is an upcoming multiplayer racing game. Developed as a follow up to Battle Run, Super Battle Racers doubles down on it's predecessor's formula and brings with it an aesthetic overhaul. In your quest to become the best Battle Racer, you will free villages from the clutches of evil and help restore glory to your town and its people. You aren't just racing for yourself - you’re racing for freedom! 5/5 – Fast pace and exhilarating! 5/5 – So addictive! Love the ability to upgrade EVERYTHING! 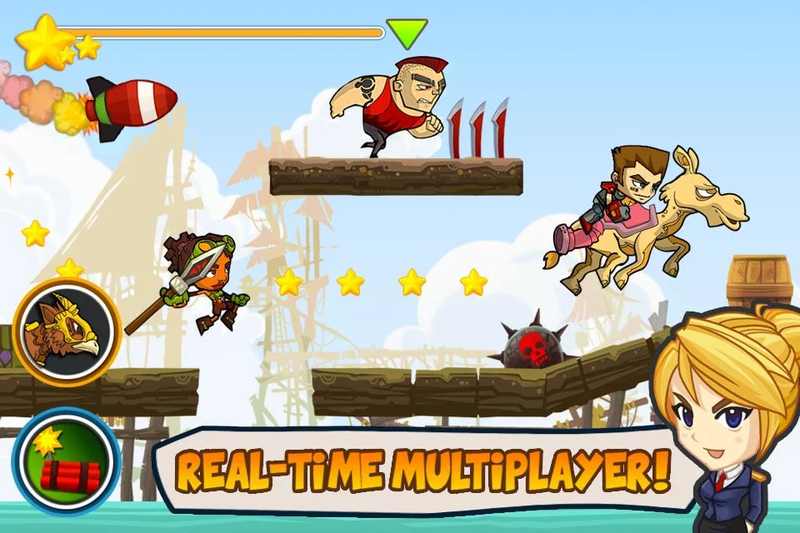 ✔ Battle with millions of players in real-time. ✔ Explore the map across 7 beautiful themes. ✔ Personalize your arsenal including Space Gun, Missile, Flamethrower, and many more. 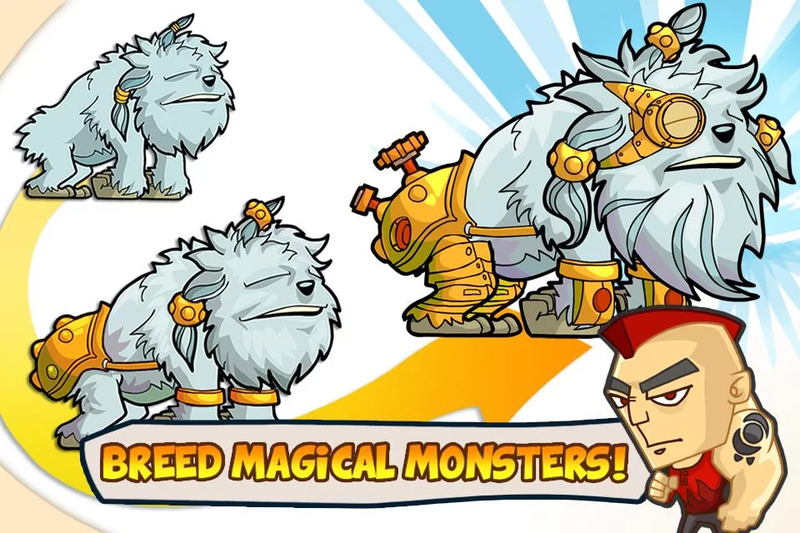 ✔ 20 epic monsters to breed, battle, and evolve. All with unique abilities. ✔ Construct your hometown to hone your skills. ✔ Play with your friends on any platforms, at the same time! ✔ Beat the Boss's Joe has a guest appearance!